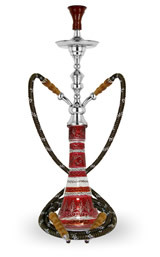 The North Smoke Hookah Collection is a new generation of premium quality hookahs that are thoroughly inspected during the manufacturing and assembly stages to ensure complete confidence and quality assurance, redefining the very principles of perfection never before seen within the industry. 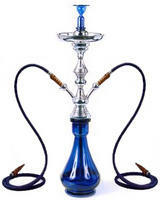 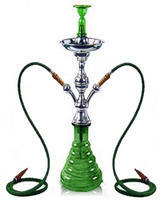 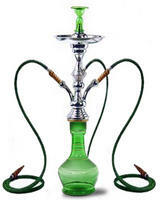 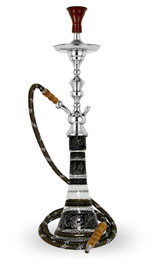 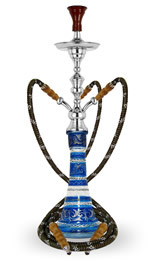 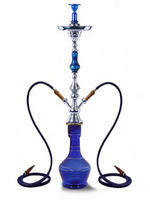 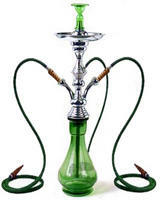 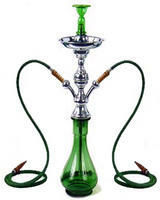 Experience first hand what constitutes a genuine quality Hookah today. 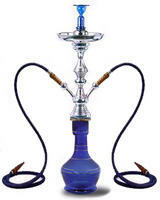 This is our guarantee to you.